A container herb garden is a wonderful way to re-connect with Nature. Nothing beats strolling outside to clip the herbs you need to complete a recipe. You'll never go back to dried-up flakes in a jar again! Let's clear up a few myths about herb growing first. 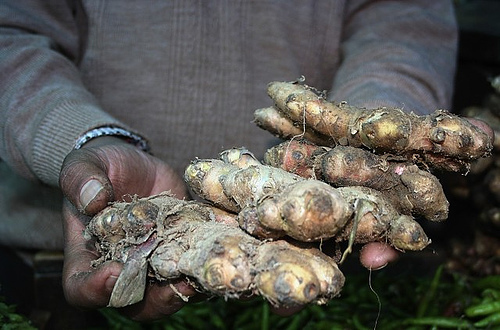 Herbs are not a slam-dunk for people who are all fingers and no green thumbs. It can be just as frustrating to invest time and effort, nurturing a seed into a seedling, hardening them up in the Spring, and then seeing them wilt and die within the first week. Just like growing vegetables in containers, the 80-20 rule applies: you'll get 80 percent of your success from 20 percent of your herbs. That's just life, the law of the jungle. Get used to it and you won't sweat the small stuff. Homemade hypertufa pots are great for growing herbs. My wife had never made a hypertufa pot before, but she always wanted to try. Curious about how she did it? 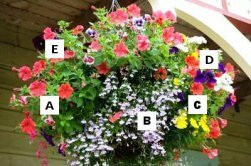 Packed with easy-to-follow ideas and step-by-step, foolproof instructions, Concrete Garden Projects opened her eyes to a whole new way to organize our container herb garden. Click to order Concrete Garden Projects from Amazon, and start your hypertufa adventure! All right! Let's get started and tackle your 'growing pains'. Have a great piece of advice for new herb gardeners? Click here to tell us about your tip. We'll all be richer for your assistance! Follow these links to learn everything you'll need to know to begin growing your own delicious, organic herbs in containers, right on your patio, balcony, or windowsill! Herbs are Great For Kids: Edible Plants! Your container herb garden can be all kinds of things. It can be neat and orderly; it can be pell-mell and random; it can be mixed in together, or planted in Roman soldier-neat rows and labelled, or left to grow wild and free, if you have the space. The golden rule of herb growing is: easy-to-grow herbs are, well, easy to grow! While there are some talented herb gardeners out there, some herbs are much more difficult to do well with. We've broken down the list of potential herbs into easy, moderate, and difficult to grow. 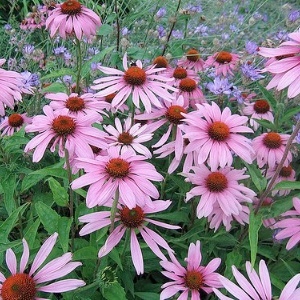 Click any of the herb names to browse through seed and plant choices (opens in a new window). If you have tips for making life easier for people to grow the moderate to hard herbs, then please share your advice by clicking here. Have a great tip to share? Click here to tell us your best idea. Other container herb growers will thank you for sharing your knowledge. Not a cook? If you have entertained the thought of herb pots but don't need a culinary herb garden, try these garden herbs. Plant Salvia. It can be used in salads. Also, mint can be planted for use in lemonade. Lavender is known for its great fragrance, but can also be used for tea. 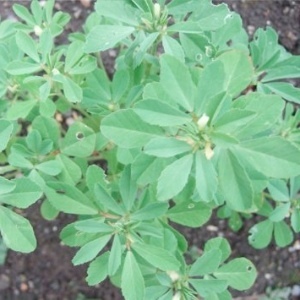 The Herb, stevia is the natural sugar plant. 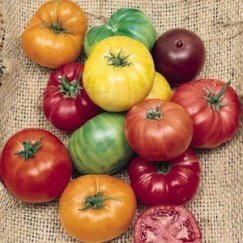 Whatever your thoughts about the organic movement, the heirloom seed industry is doing something special for the future of the planet's flora, and deserves our support. 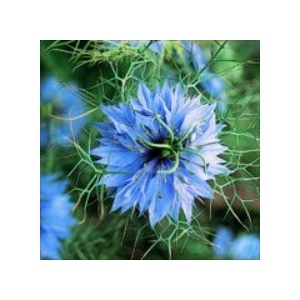 Click here to choose seeds (page opens in a new window on our site). One of the nice parts about growing herbs from seeds is actually achieving something while you wait for the icy grip of winter to finally loosen. For growing herbs inside, we recommend that you plant the herb seeds in the pot you plan to grow them in for the summer. Herbs are often quite small plants and very hardy once estalished, but transplanting seeds can be very, very difficult work. The easiest way to begin (once you have chosen the seeds) is to scout out your home, patio or garden, and decide on where you are going to locate the herbs. Find the correct-sized containers to fit the space, and then sow your seeds. Large, heavy containers are difficult to move, so take the time to get this decision correct. Seeds need warmth, damp (not wet) soil, and lots of sunlight to germinate and thrive. Herbs can grow in small, medium or large containers. Some herbs, like mint, will grow unchecked until they take over the entire box or pot! You can grow herbs indoors in a hydroponic system, in window boxes, or regular pots, as well as any random object that has drainage, and can hold a decent amount of soil. 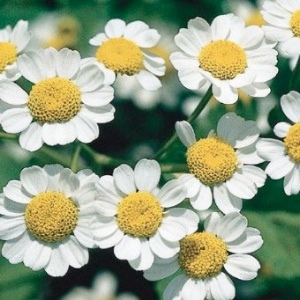 As long as the herbs have plenty of sunshine available, and you keep the herbs fertilized and properly moist, you will find that most of the herbs on our easy and moderate lists will grow quite well. Advice on Growing or Caring For Herbs? 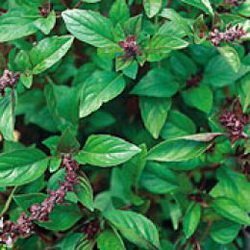 Had success with growing herbs? Click here to help us all be better herb growers. People starting a container herb garden for the first time will thank you for your generosity! 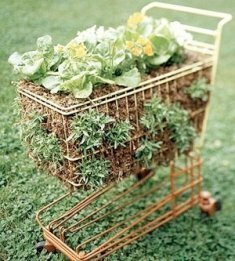 When shopping for an Herb Garden Container, you have lots of freedom. 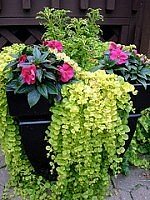 Hanging baskets, window boxes, plastic and wooden containers, and also clay pots, will all work wonderfully. A good idea, however, is to find a pot that has several small drainage holes verses one large hole. The large hole can allow potting soil to escape. Just one more thing you won't have to worry about. 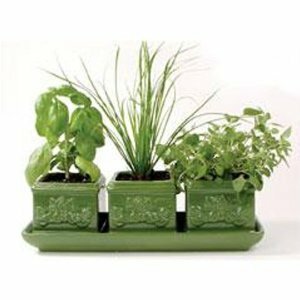 Since a Container Herb Garden is transportable, you might want to find a lighter weight container for easier moving. Click here to search Amazon for herb containers. One great tip to start the ball rolling: If the herb pot has one large drainage hole, place a single layer of newspaper on the bottom of the container. This will keep the soil from escaping when pouring in the potting mix. Next, you can pour a layer of packing peanuts into the bottom as well. Fill 1/4 to 1/3 of the container with the packing peanuts. Along with making the herb container lighter, this will keep you from using so much potting mix and still allow enough room for root growth. Next, you'll need to fill the pot with potting soil. Not everybody loves Miracle-Grow products, but I do. 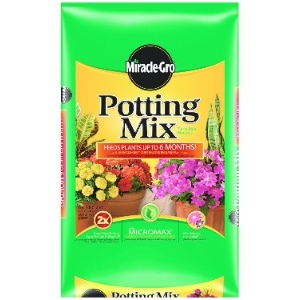 This Potting Mix works just as well for growing herbs in containers as it does for vegetables or flowers. This Miracle Grow Potting Mix is "pre-loaded" with Miracle Grow Shake N Feed Slow Release Plant Food. This will keep your herbs fed for most of their productive lives -- certainly for the first three months. 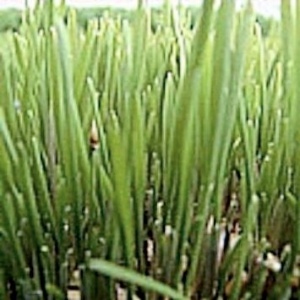 That can make a quite significant saving in fertilizer or plant food during that period, more than compensating for the initial expense of the potting mix. If you have a preferred soil for a container herb garden, then please share that advice by clicking here. Fill soil to approx. 3-4 inches from the top of container. This will leave enough room in your container herb garden to place the Herbs onto the top of the potting soil. Next up, place the herbs into the container with the tallest variety in the center location. (ex. 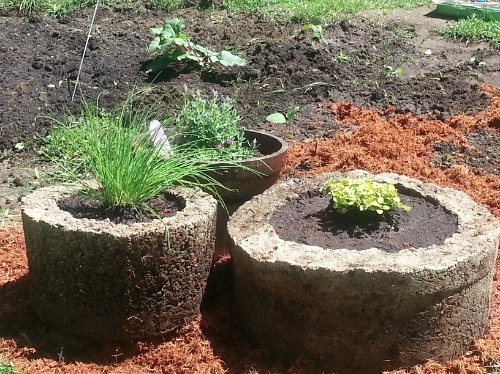 Rosemary) Then place the lower growing herbs and trailing species (ex. Oregano & Chives) along the outer edge of the taller varieties. A really smart thing to do before actually planting the herbs in the potting soil, is to place them (while still in their original pots) in their approximate locations. If they don't look just right, no harm done, just rearrange them. Also, when removing the herbs from their containers, look to see if they're root bound. If that looks to be the case, gently loosen the soil away from the roots. All you're doing is simply loosing them up. Got a great tip for running a successful container herb garden? Click here to share it! After finding the right location for the Herbs in your container, plant them. Then fill in with more potting mix until the soil reaches the top of the container rim. Think you'll have a hard time remembering what herbs you have. Don't feel afraid to use a labeling system and poke into the soil next to the Herb. Growing herbs indoors is a great choice to start an herb garden design such as a windowsill herb garden. Choose a sunny window. A west facing window that sees at least 5 hours of sunlight is best for your Indoor Herb Garden. Herbs grow very nicely outdoors, too! Back porches, patios, balconies, and garden decks are all superb locations to place your container herb garden. An herb garden can blend in and enhance any patio designs you have in mind. Need to retrieve your potted herbs easily and quickly? Choose a place that is close to the kitchen or outside door. Still yet, they need to have at least 5 hours of sun per day. A west facing location would be ideal. 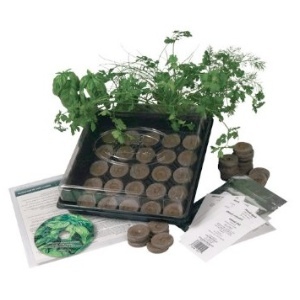 If you fancy growing herbs inside, but want an easy, all-in-one way to start, then consider the following items. They also make excellent gifts for the keen cook in your life. Herbs that have been thirsy for a while will usually recover; drowned herbs will often not. Your containers all need drainage to prevent the herbs from getting rotten roots. However, you'll find the pots dry out very quickly in warmer weather, especially if you're used to growing in larger containers and raised beds. Your choice of container can make a difference too. Terracotta pots dry out faster than others, for some reason. The more soil there is in a pot or container, the longer it will take to dry out. Overwatering is actually worse than letting things get too dry. Herbs don't require a lot of water to thrive. 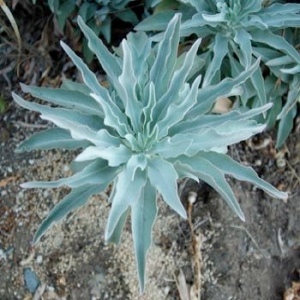 Most varieties of common herbs even prefer the dry side. My recommendation is to water them only when the soil is dry. How do you tell? Before you dump another pint into your indoor herb garden, test the soil by gently pushing your little finger into the soil to the second knuckle. If the soil is damp to the touch at that depth, then your container herb garden does NOT need watering. Give it a couple more days, unless the weather is extremely hot. Like most plants, herbs grown in pots or containers appreciate some quality food. 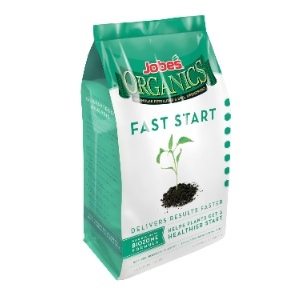 I'd advise that there's no point investing in organic seed if you're not going to use organic fertilizer. Organic fertilizers are better for the planet and better for the people who grow food with them. You won't get a major sticker shock when you check out this product, either. It's very affordable, and well worth spending a little extra on. This product is highly recommended for anybody who wants to learn how to grow herbs in containers with a greater success rate. Herbs grown in containers will need to be fertilized about 1-2 times per month. However, if you used the Miracle Grow Potting Soil I recommended earlier, you won't have to worry about fertilizing the first three months, due to the Slow Release Plant Food contained in the soil mixture. When can you have too much of a good thing? As long as you're keeping a careful eye on the soil moisture, your herbs cannot really get too much sun. If you are locating your herb containers in a room which has limited sunshine, then you should choose your containers with care. Growing herbs inside is easier if you can move the pots or containers as the sun moves around your kitchen or living room! Plant less than you think you'll need -- herbs tend to grow like weeds once they're happy, and the most aggressive will take over the entire container. Be careful not to mix mint (very aggressive) with a herb that's more gentle, like dill. Have a great tip to share? Click here to let others benefit from your growing herbs in pots wisdom! Harvesting herbs is very easy. In fact, it's a snip! Take a small pair of sharp scissors to your plants, and cut off the pieces you need for your cooking or tea requirements. For bushy herbs, like rosemary, cut it like you might prune a rose bush; take the stem off just above the next branch below. For grassy herbs, like chives, simply snip the leaves at about halfway. They will grow back nicely. 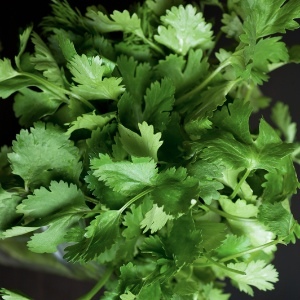 For ground cover herbs, like coriander, cut the stems fairly low to the soil, but not beneath it. Harvesting mint: it is such a weed that you can hack it down pretty much anyway you like; it won't much care! Cut too much? You can dry excess herbs in a dehydrator, put them in the oven on a very low setting (100 degrees Celcius) for several hours, or hang them upside-down from a hook for a few days to a couple of weeks. Dried herbs are best kept in old-fashioned, wide-mouthed glass jars and stoppered with glass, or real cork. You may want to consider learning how to freeze fresh herbs as well. A dehydrator is a super little device, by the way. You can make delicious kale chips by drying them overnight, and mix any number of freshly-dried herbs from your container herb garden into a wonderful tea. 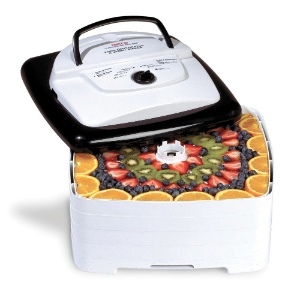 Click here to find affordable dehydrators with FREE shipping at Amazon.com. 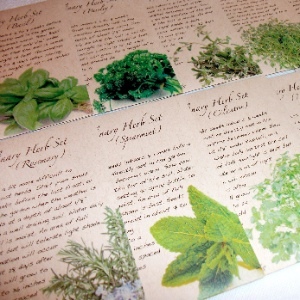 You have very little to lose by experimenting with your herbs: there's always next season! In herb terms, that can be right away. Some herbs will grow from early Spring (our Thyme has just peeped out of the melting snow) until late Fall/Autumn. 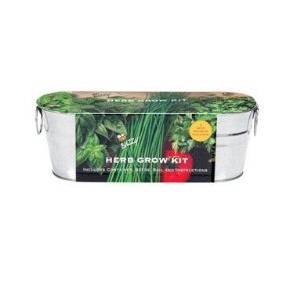 If you do find herb success, then please share your tips for container herb gardens using the box below. Have A Great Tip For Easy-to-Grow Herbs? Know a secret herb-growing tip? Discovered a great, hardy seed? 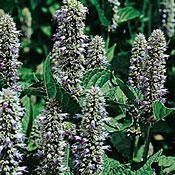 Found an organic way to remove pests, or a method to improve the growing season? Share your story, tip or review about Container Herb Gardens! Enter the Title of Your Review, Story or Tip. For example, "My Cilantro Secret"
Click on the links below to see some great reviews, stories and tips about Growing Herbs. They were all written by other visitors to this page. 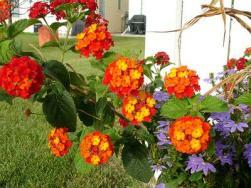 Learn about Container Vegetable Gardening Here!